Do you know what type of water you have in your home? It's important to find out! 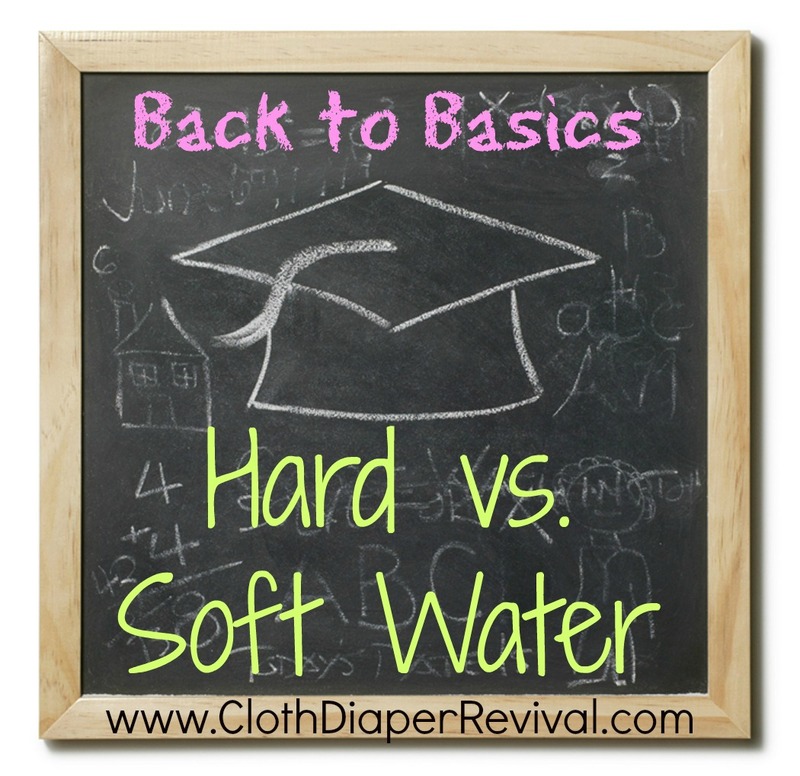 If you are struggling with cloth diaper laundry woes, determining your water type can help you figure out which path to take in your laundry routine! You can call your local water company and ask them or you can test your own water at home. Too much detergent can cause build up because the soap does not get washed out effectively. Too little detergent can mean your diapers aren't getting clean enough. Start with less detergent. 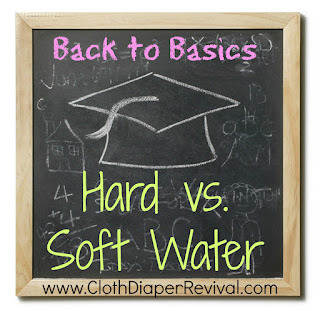 If you feel your diapers aren't clean enough, gradually increase the detergent amount. We have Hard water down here in Florida, I though since moving into a more metropolitan area We do have county water instead of a well and that has reduced the amount of Iron we have to deal with. I guess that I will have to wait and see what happens !